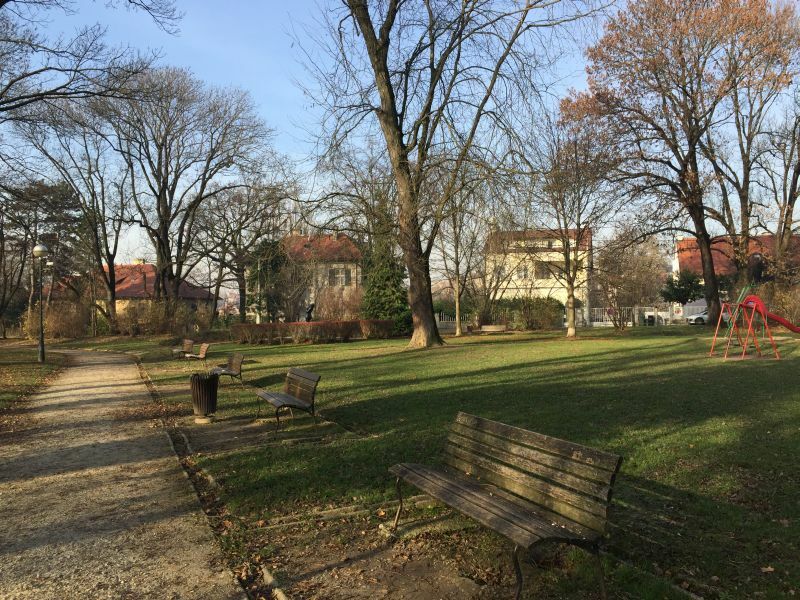 Visit Zagreb and experience so much more! 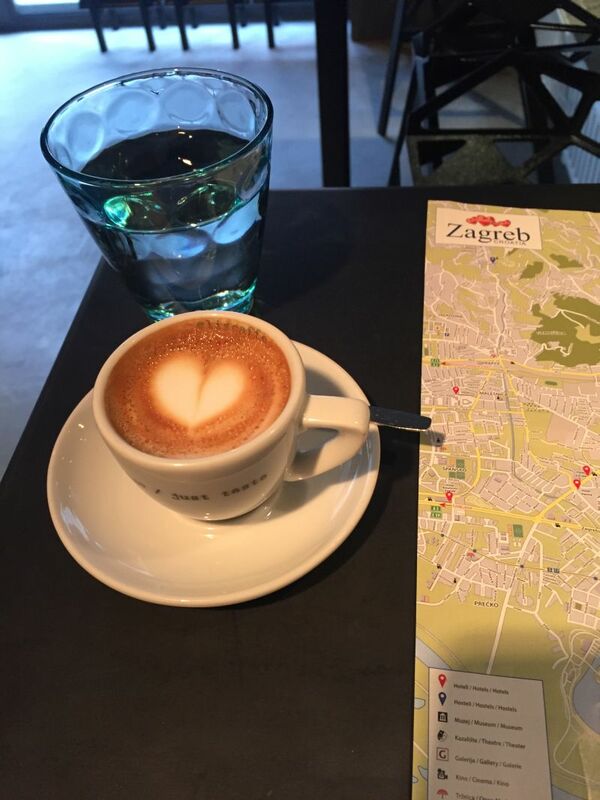 Starting your day with a taste of good coffee in local cafe as every “Zagrepčanac” does. 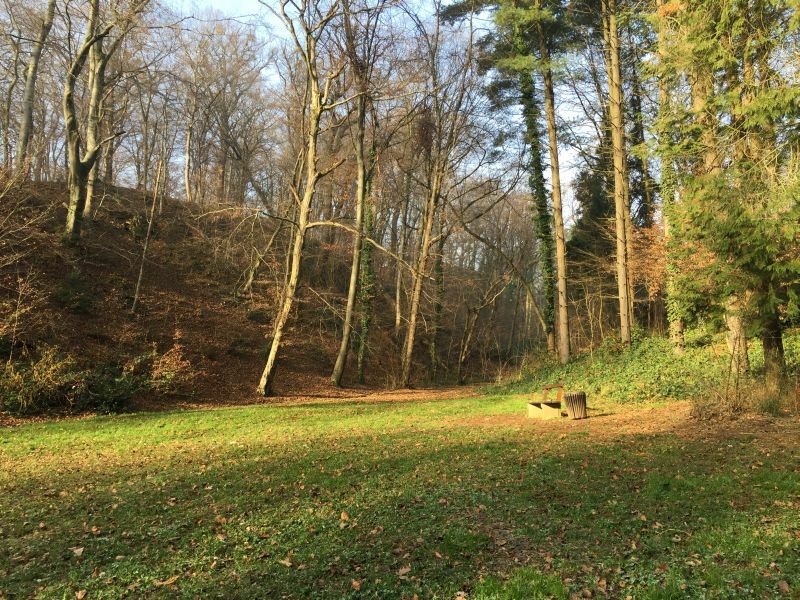 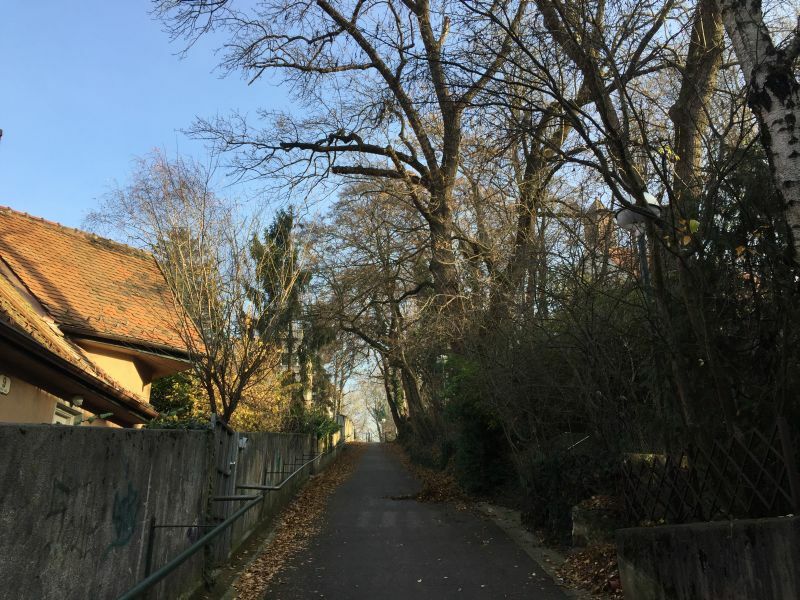 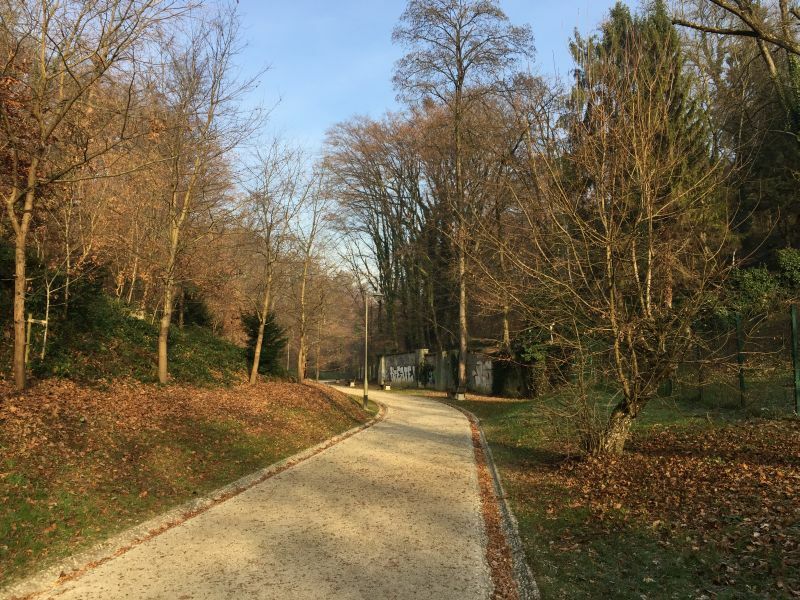 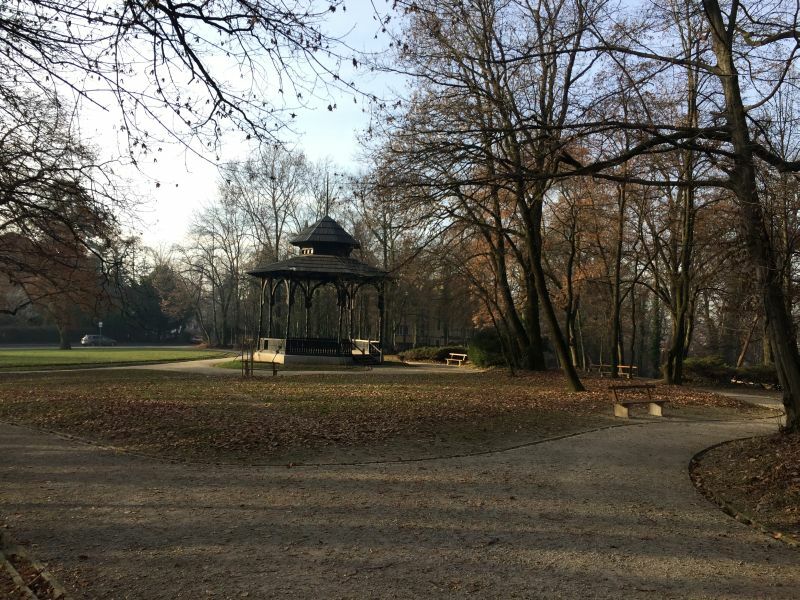 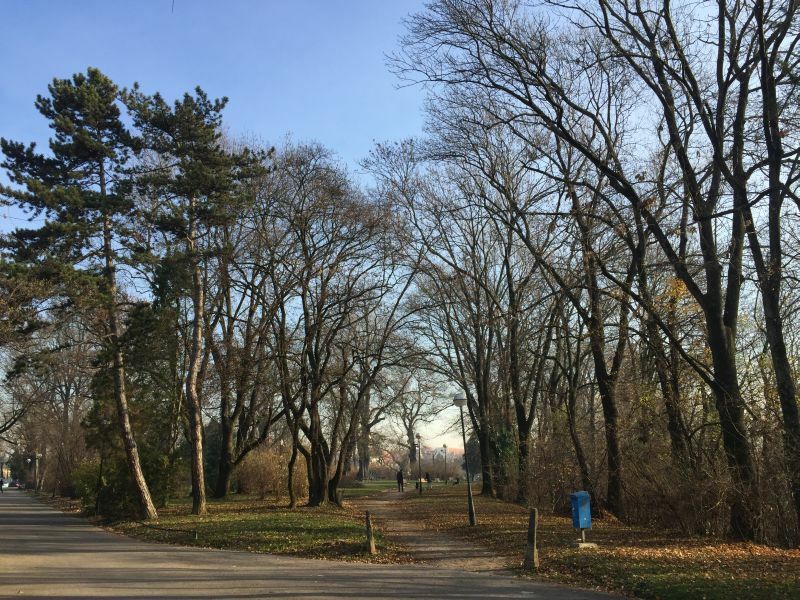 After relaxed talk about Zagreb and how people live here, we walk for a while and explore some old hidden parks of Zagreb. 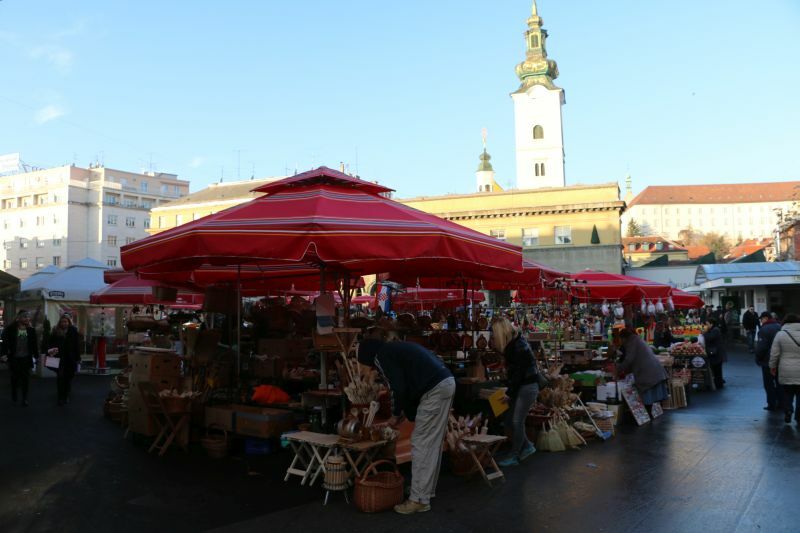 Then - as people here do - we go to marketplace and make shopping on Dolac market. 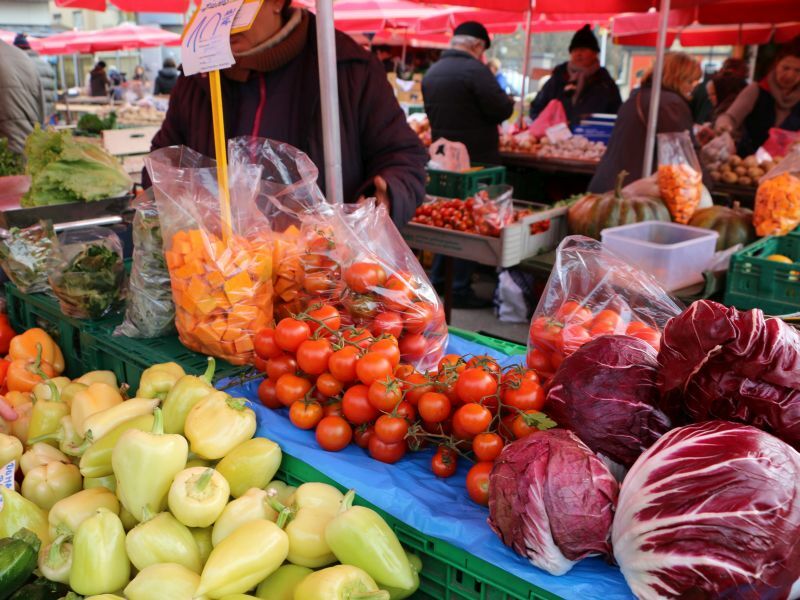 Here we observe local offer: fruits, vegetables, fish, meat,..Then we head to our cooking class location and and cook our own first Croatian meal on cooking class! 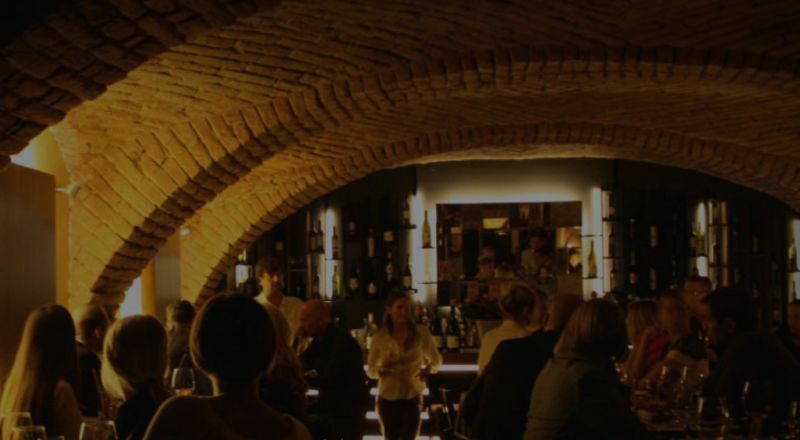 Free time till evening, when we meet again for Croatian wine tasting and say goodbye. 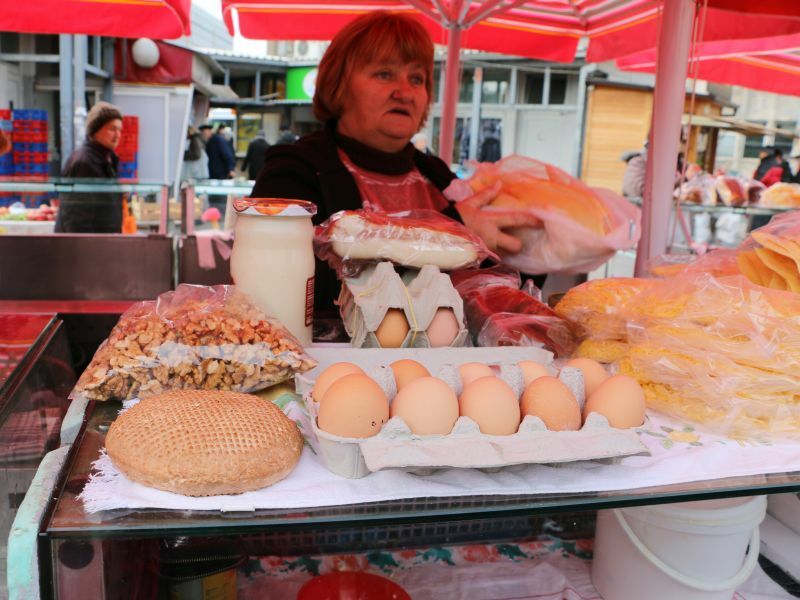 Cook a Croatian meal and enjoy it afterwards! 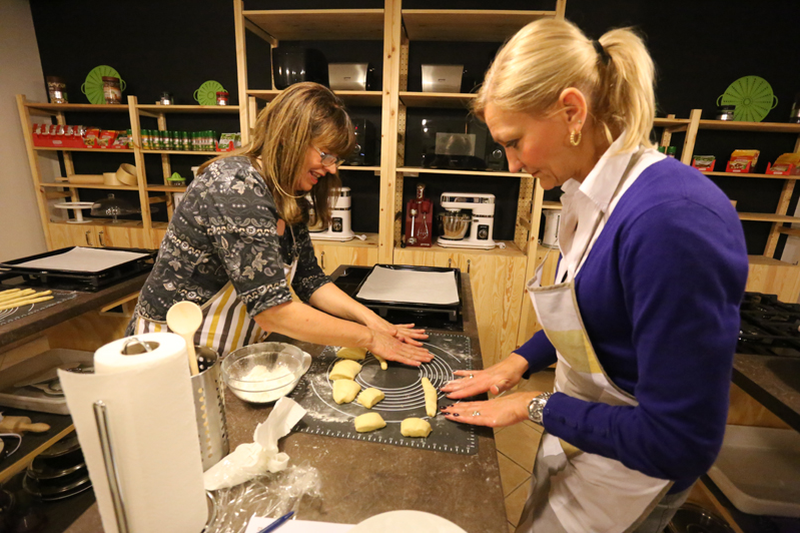 Cook a Croatian meal and enjoy it afterwards! 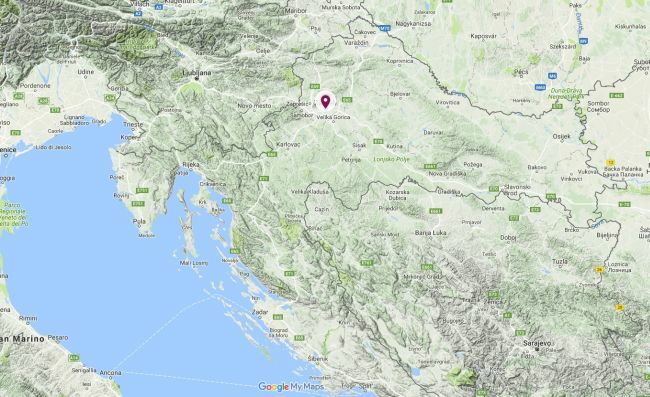 Meet "kumica" on "plac" Meet "kumica" on "plac"